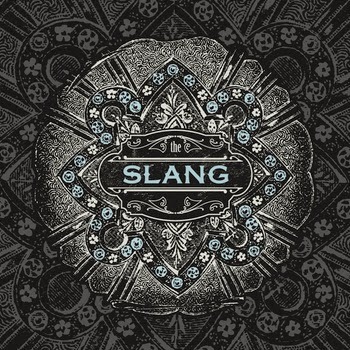 The Slang have released their debut single Feels Like Work. The music starts off with a beautiful subtleness to the sound. However much labour of love has gone into this track, with the alternative-rock soft distortion guitars treatment, and piano and electronic sounds that give it a twist. The lyrics direct us to how some relationships whether loving, at work, or family are just difficult to handle!